Screen Recorder applications are useful for the persons who create demos, how to tutorials etc. 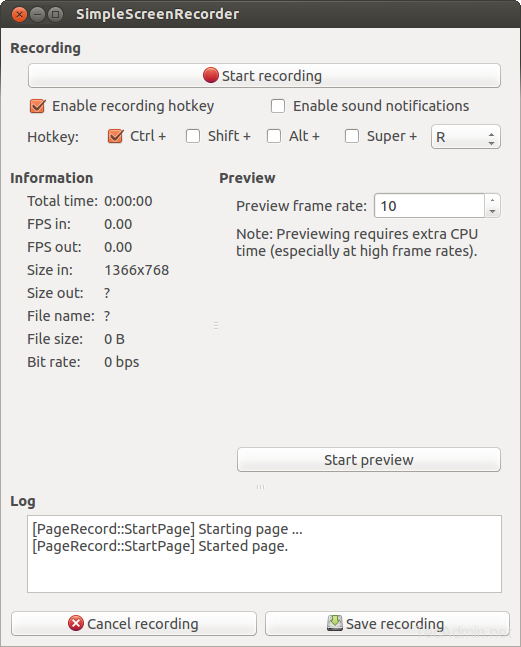 Simple Screen Recorder (SSR) provides us a fast and efficient way to record your system’s screen. Using SSR you can record an entire screen of your system or only selected area in a rectangular format. Using below steps first add the required PPA (ppa:maarten-baert/simplescreenrecorder) to our system. After that update the repository and then install simplescreenrecorder package. 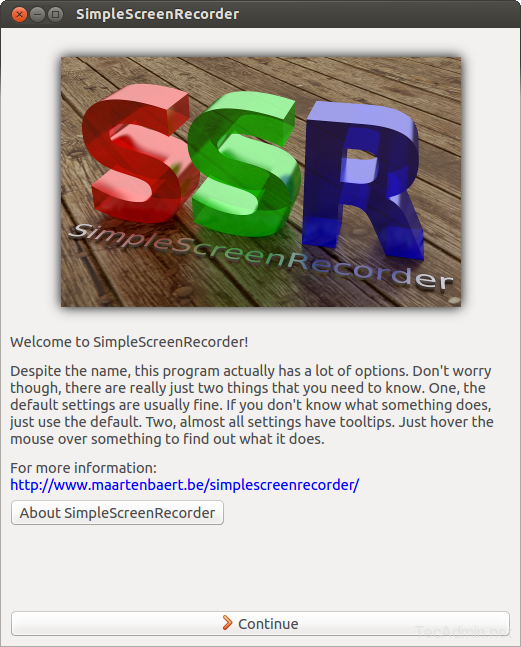 Start Simple Screen Recorder using menus on your system and start recording as per requirement. Now just click on start recording. Thank you Rahul, still working in 2019! Thank You ! It will help a lot and working excellent. I often fine best solution on this website.